Atmos Totnes is based the Atmos Totnes Hub, Atmos Project, Station Yard, Station Road, Totnes, Devon. TQ9 5JR. 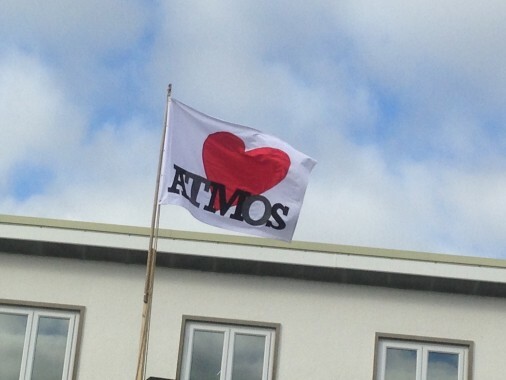 You can also follow us on Twitter: @atmostotnes, or find us on Facebook at AtmosTotnes. You can find information about the Directors of TCDS here.